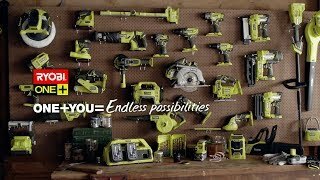 The perfect garden has never been easier to achieve than with the RYOBI ONE+ 18V hedge trimmer 2.0Ah kit. The ONE+ electric motor on board takes out the hassle of working in petrol fumes and smoke. The lightweight construction also means the whole unit and battery come to only 2.2kg in total. Included with the hedge trimmer are the ONE+ 2.0Ah battery and charger you need to get straight into the job at hand. Grab your kit from your local Bunnings Warehouse today.